Carlin Burners are one of the top three burner companies in the world. Their burners are unmatched. When homeowners purchase a new boiler, they often choose Carlin for dependable and reliable ignition to help heat their homes. Carlin has three types of burners, the gas fired burner, the dual fuel burner and the oil burner. Carlin’s Oil Fired Burners have a reputation for being spot on reliable with an excellent firing rate. 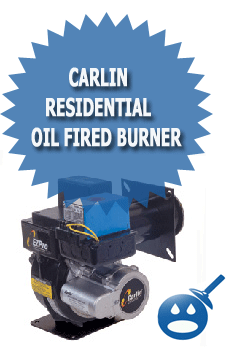 There are 2 standout Carlin Advanced Oil Burners that customers choose over any other. The Carlin 102 CRD and the EZ Pro Advanced Oil Burner. We can offer a look into why consumers and even professionals prefer the Carlin Residential Oil Fired Burner for their heating needs. 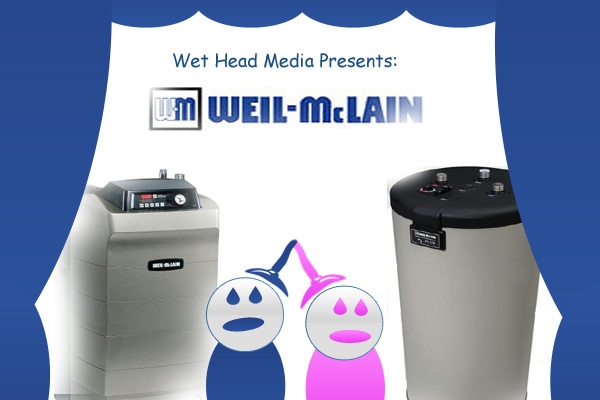 The Carlin 102CRD, the 99FRD and 100CRD are three different models of the Advanced Oil Burner. They typically have similar specifications. The only difference in the three is the input Gallons Per Hour but we will get to that in a minute. The 102CRD, 99FRD and the 100CRD have the same design, they all have an adjustable head assembly. 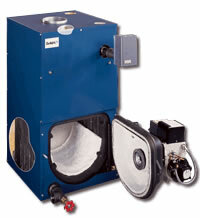 This is a great feature for mixing fuel and air. 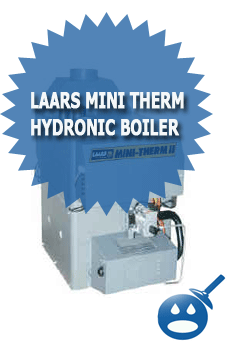 These oil burners have been used in boilers and in furnaces from residential applications to small commercial buildings. But they are the preferred choice of oil burners for residential homes. The Input of the 99RFD is 0.50 to 3.00 Gallons Per Hour, the 100CRD uses 0.50 to 2.25 Gallons Per Hour and the 102CRD uses 2.00 to 3.50 Gallons Per Hour. The recommended fuel oil that should be used in these Carlin burners is Number 1 or Number 2 Fuel oil for burners in the United States and in Canada it is recommended that a Number 1 or Number Furnace Oil is used. The power that is used for the 102CRD, 99RDF and the 100CRD is 120 vac, 60Hz and single phase, the current on the 99FRD and the 100CRD uses 5.5 amps and the 102CRD uses 6.0 amps. Each burner has a limited circuit input of 120 vac and 60Hz. All three burners use a 1/6 horsepower, 3450-rpm and 60Hz motor. The motor frame is 48 fame with an M flange. The Controls on these Carlin Models are the Carlin Model 41000 Solid State Electronic Ignition and the Ignition Voltage is 14,000 volts. These burners are UL listed in the United States and Canada. The EZ Pro Advanced Oil Burner offers the boiler an excellent range of power and they are extremely reliable. Carlin. EZ Pro is available in three different configuration the EZ-1, EZ-2 and the EZ-3. You will need to let the representative know the tube length when you order one of the configurations. All three configurations offer the same specifications except of the Input. The Input on the EZ-1 is 0.5 to 1.65 GPH, the EZ-2 uses 1.50 to 2.25 GPH and the EZ-3 uses 2.00 to 2.50 GPH. The fuel oil recommended for these burners are a Number 1 or Number 2 Fuel Oil in the United States and in Canada a Number 1 Oil or Number 2 Furnace Oil. The electrical power used on these burners is 120 vac with single phase and 60 Hz. The amount of Current used is about 5.8 amps. The Motor uses a 1/6 horsepower, 3450 RPM’s with a 48 M Frame motor. The Oil Valve Power uses 120 vac and 60 Hz. The Nozzle heaters are 120 vac and a 60 Hz. The ignition is a Carlin Model 41000 Solid State Electronic Ignition and an Ignition Voltage of 14,000 volts. The Controls on the EZ Pro Series are the Carlin 60200 Microprocessor Control with a 15 second Trial for Ignition and a 1.3 sec FFRT. The maximum ambient operating temperature limits are 104 degrees Fahrenheit. why is my carlin oil furnace emitting very strong exhust smell? Five years age when the boiler was installed the oil company changed the oil firing nozels to theirs. I only use the burner for baseboard heating. What is the most efficient nozels I should be using in the boiler? I ran out of oil, got more oil; but my boiler would not fire up. I changed the filter at the tank,also the pump filter;and nozzle. I primed the pump,but boiler still won’t fire up. It seems like there is a weak spark,and oil is being blown back toward the fire eye. What can I do next? What ignitor module is used with the EZ-1 burner? Looking for a manual or parts list for a Carlin electronic ignitor model 40900 12volt system any one help? net I B R rating 381 sq.ft.steam ??? steam 15 water 30 122 ??? The burner is a CARLIN mod.#100CRD with a HAGO 0.75 60*H nozel. What should the air setting be? Also, where could i perchase a burner flange? Mine is cracked and viberates loudly on start up then fades away as it warms up. It is aprox. 8 1/2 in. in diameter with a 3 in. center id. I have checked 6 plumbing supply houses, none have it or will get it. please help, thanks. I am trying to make through one more winter with a very old (80 year) old steam boiler. My ignition system failed and was so old that the whole burner needed to be replaced. My service gut put in a Carlin model EZ-1. The furnace now lights but it seems to take a very long time to get steam. Does anyone have any suggestions? i have a 50 yr old bryant hot water in floor heating boiler. i need new burners. do you carry these? Red light on motor is on and we have no hot water. Any suggestions? I have a Carlin Elite model Ez-1 burner. When the burner kicks on it only stay on for about a minute each time. What is causeing that to happen? I already checked it for air in the line. Also do you know what nozzel this burner takes?? would by no means understand. It sort of feels too complicated and very vast for me. of perfect resources millions of individuals are really desirous to be aware of.